Distributed systems enable different areas of a business to build specific applications to support their needs and drive insight and innovation. While great for the business, this new normal can result in development inefficiencies when the same systems are reimplemented multiple times. This free e-book provides repeatable, generic patterns, and reusable components to make developing reliable systems easier and more efficient—so you can free your time to focus on core development of your app. 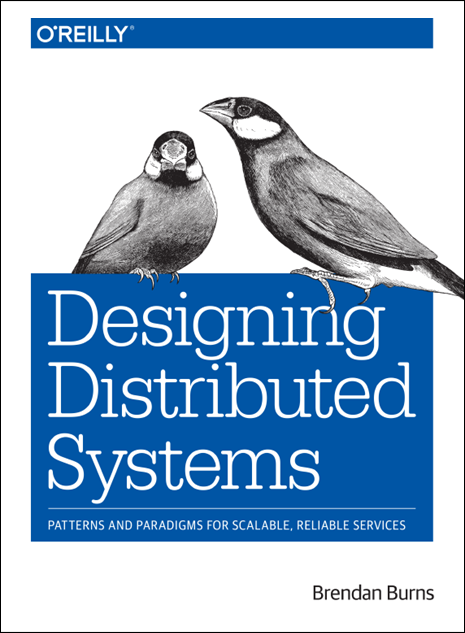 An introduction to distributed system concepts. Reusable patterns and practices for building distributed systems. Exploration of a platform for integrating applications, data sources, business partners, clients, mobile apps, social networks, and Internet of Things devices. Event-driven architectures for processing and reacting to events in real time. Additional resources for learning more about containers and container orchestration systems. About the author: Brendan Burns, Distinguished Engineer at Microsoft, works on Azure and is cofounder of the Kubernetes project.